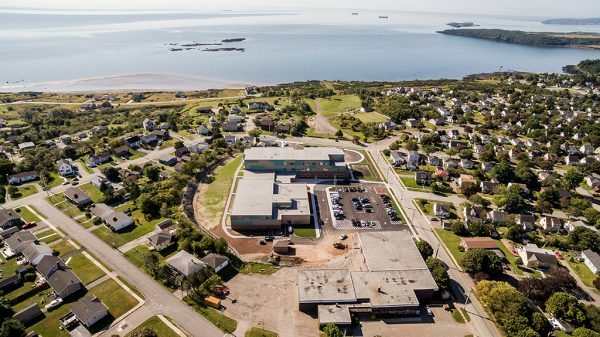 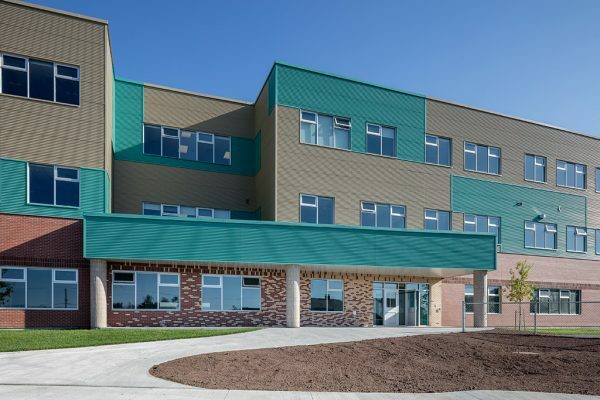 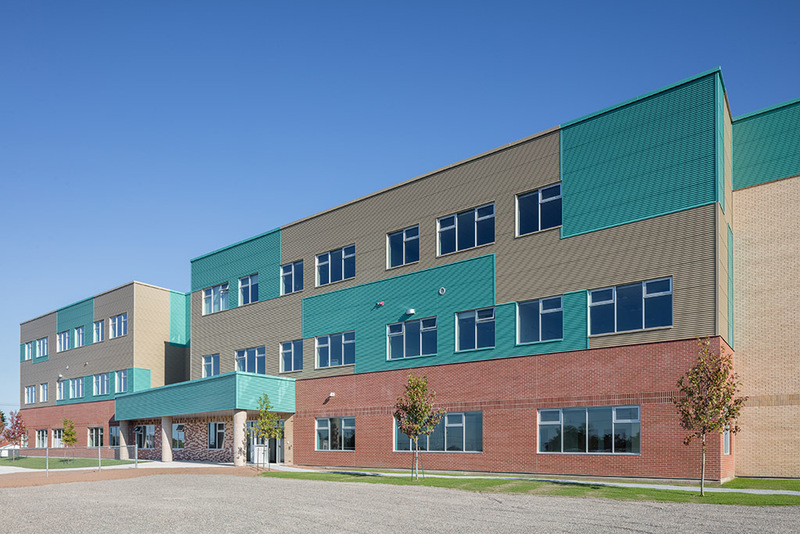 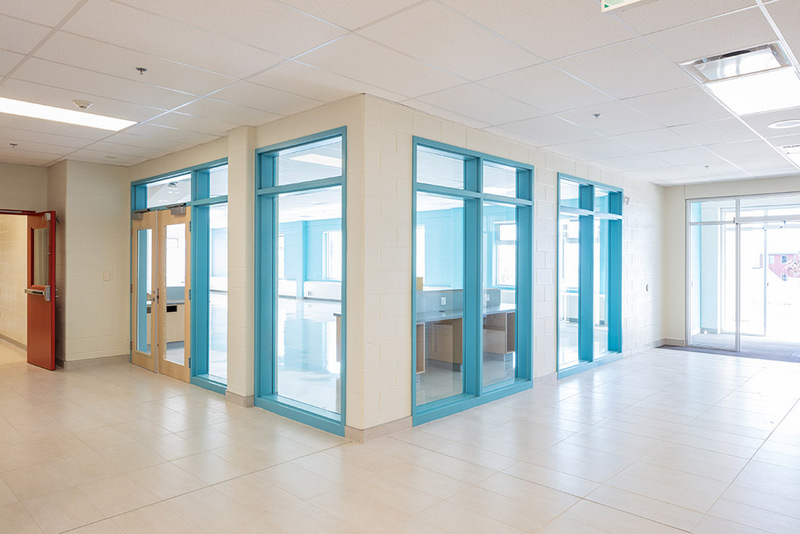 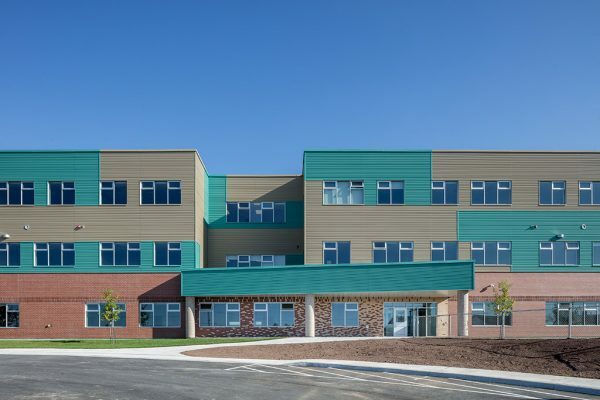 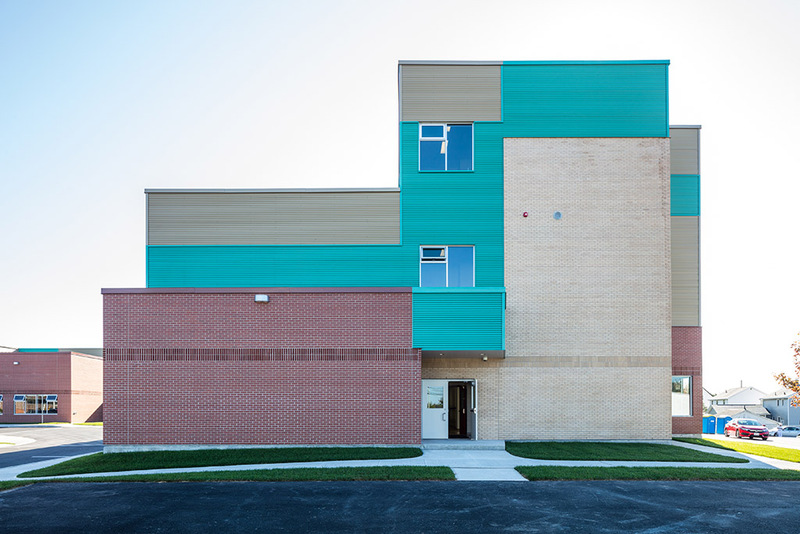 The three-storey Seaside Park Elementary School replaced the Havelock, Seawood, and St. Patrick’s schools. 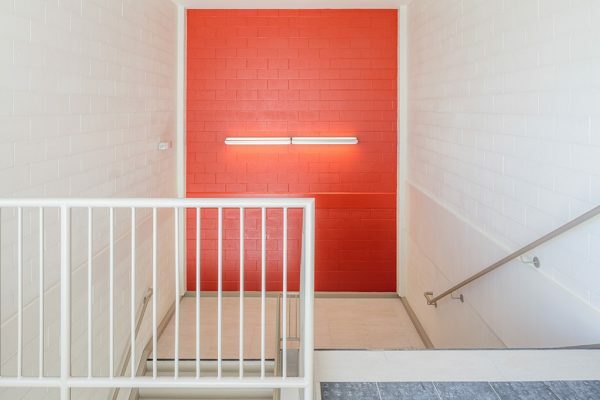 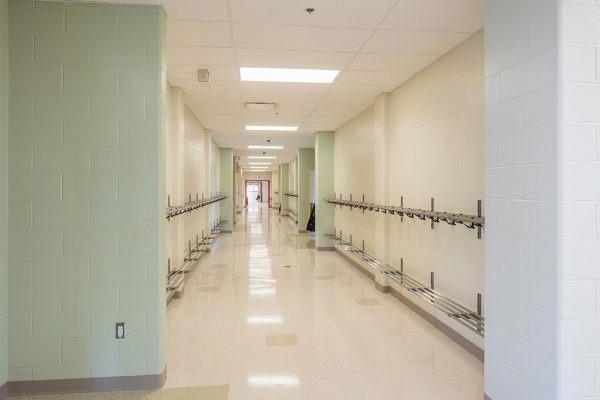 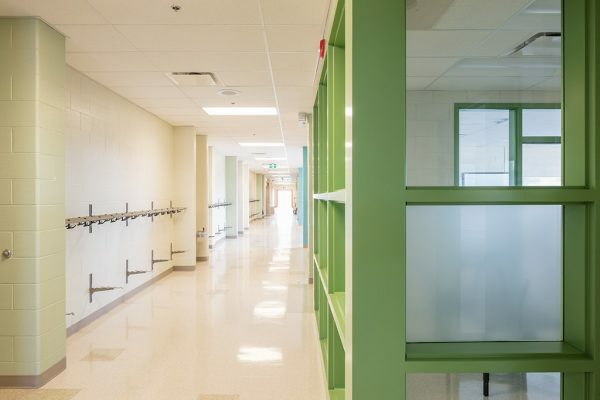 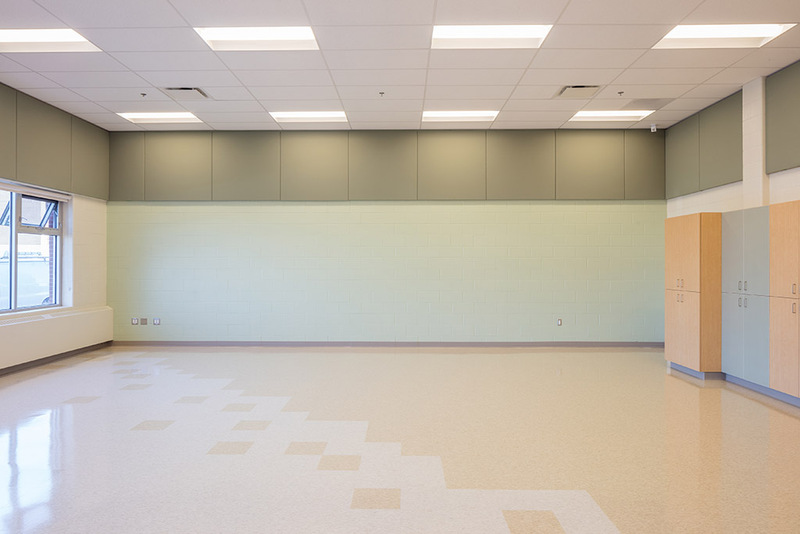 It has space for up to 470 students and contains a gym, library, cafeteria, performing arts room, music room, multi-purpose room, and 23 classrooms. 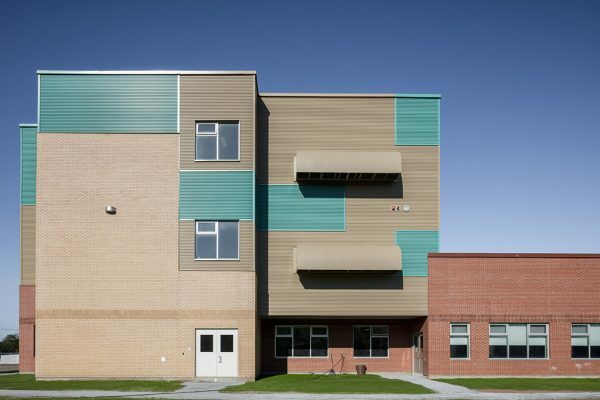 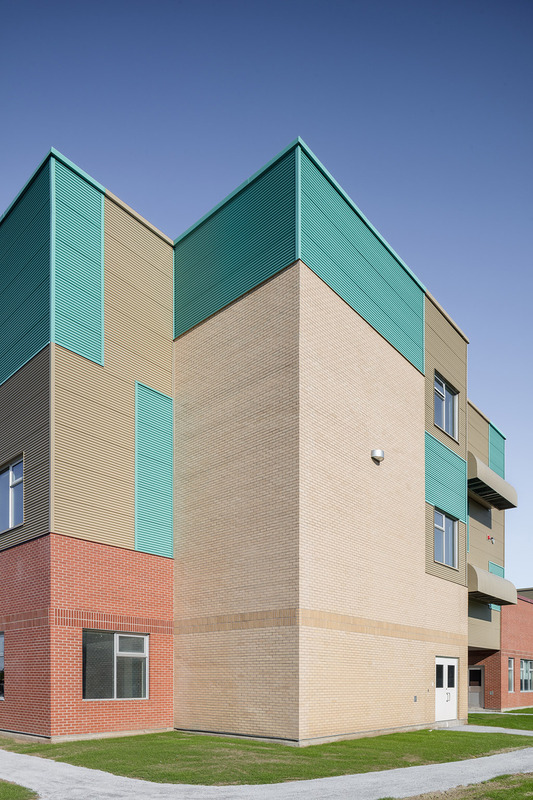 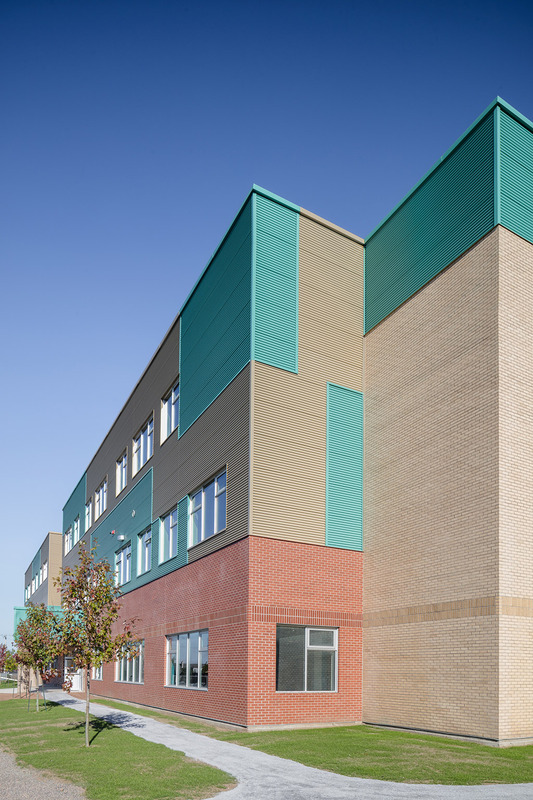 The school was constructed to LEED standards and will seek certification. 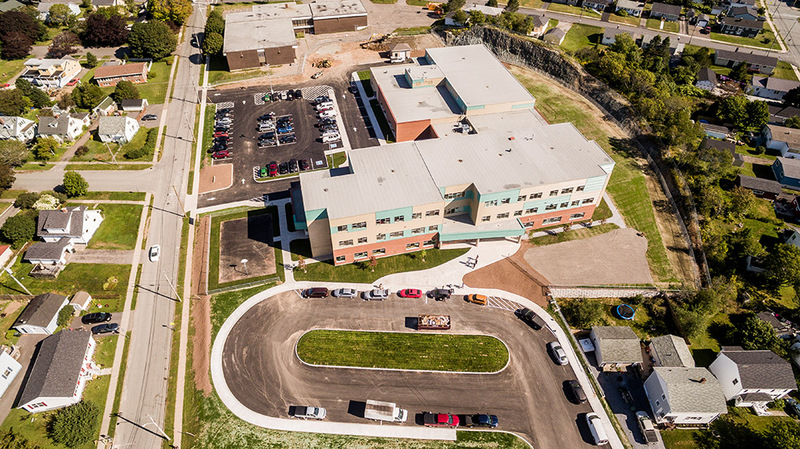 Exterior work for this contract included landscaping and the construction of a new soccer field. This portion of the work will be completed in the summer of 2018 once the old school on the adjacent site has been demolished.